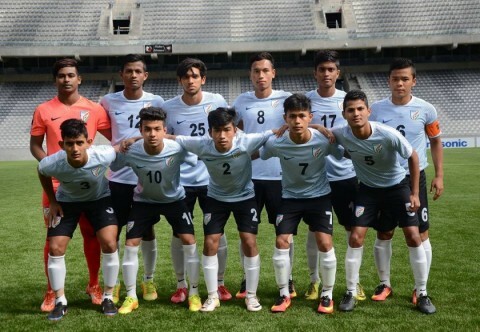 Latvia U-17 thrashed India U-17 4-1 in the Granatkin Cup on Thursday. Čudars Kristers, Soloveičiks Vladislavs and Regža Marko scored for the Europeans, while Grīnbergs Jānis added a fourth from the spot. 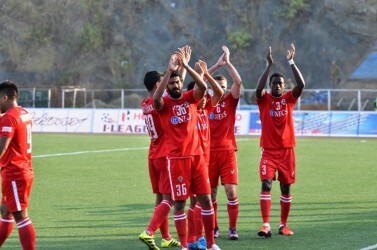 Sanjeev Stalin got on the scoresheet for the Indians with a spectacular free-kick. 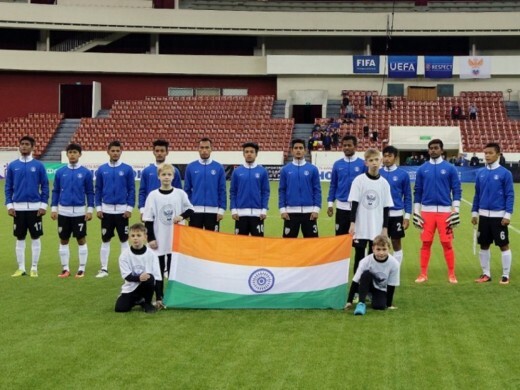 It was a rollercoaster tournament for the Junior Colts who were first thumped 8-0 by hosts Russia, before bouncing back with a morale-boosing 0-1 win over Belarus ahead of this game. They needed to avoid defeat to progress. In the event, it was Latvia who made it to the quarterfinals alongside the hosts. First of all, I’d like to compliment Latvia. I played against them as a coach of Azerbaijan. They have become much better since. They began playing football, not only defending. Let me especially mark Latvian number 10. I think, this player could achieve a lot in Germany. As for our team, I can say I am happy with the entire team today with an exception of one player – number 11. I had to substitute him. You could see our desire to play, especially in the second half. Participation in this tournament is a wonderful chance to gain experience for our players. I think this is the first time in my career when I meet such boys who have crazy devotion, desire to learn and a strong wish to win. As I said, India is a very large country with rich history. But still they’re behind in many aspects. And I am talking not only about football. Many people lack education. Many of my players come from poor families. But against all odds, India is playing in St. Petersburg now participating in a good tournament and is showing the play that they need. The Junior Colts failed to make it to the quarterfinals. – Do you use anything specifically Indian in your trainings, like yoga, for instance? – In fact, yes, we do. For example, my wife is a yoga instructor. Sometimes, she travels with us and holds yoga classes for the team. But I’d like to note that we are also playing basketball. We do this not only to develop physically, but also to diversify our trainings. You can go nuts if you only practice football non-stop 24\7. As a coach, I have to introduce something new. 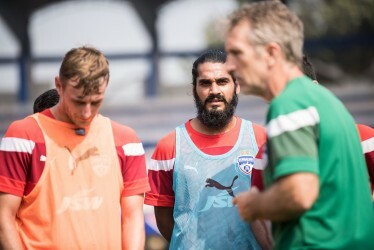 – Boris is a very talented and important player for us. But I have bad news for him. He will not participate in the first match of the Youth World Cup. And this is caused by yellow cards that he received in the Asian Cup!!! This is not acceptable. I was asking the Technical Director of the AFC to change the outdated regulations that stop football from development in the region. I am asking him to make a change urgently, today, not tomorrow or a day after. As long as these changes are not made, I have to follow the existing rules even though I deeply disagree with them.